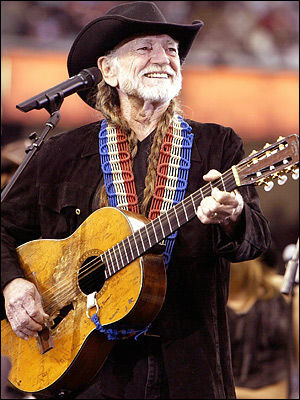 Willie Nelson | Celebrities lists. Awards Nominated for Oscar. and 4 wins & 1 nomination. Worked like: Soundtrack, Actor, Producer, Composer, Writer, Thanks. Last was: 012 - Cottonwood. 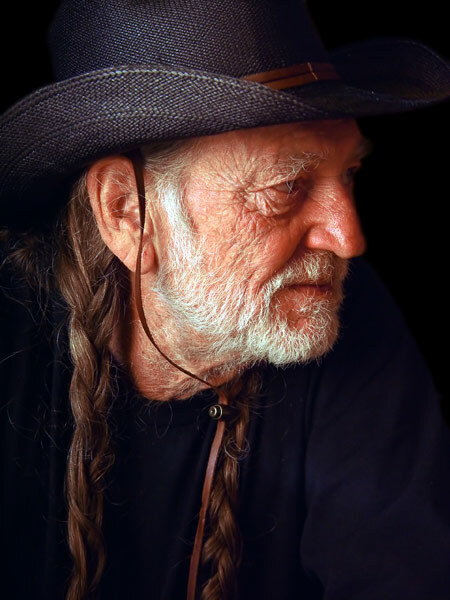 Willie Hugh Nelson was born on April, 29 1933 in Abbott Texas, USA. 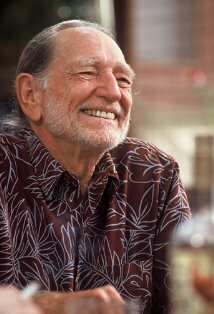 He is also known as the red headed stranger. 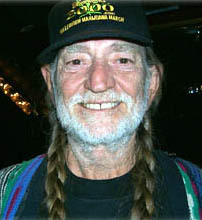 Willie is a country music singer. 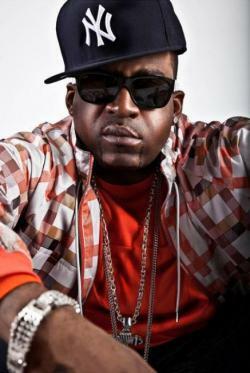 He is also an activist, poet and author. 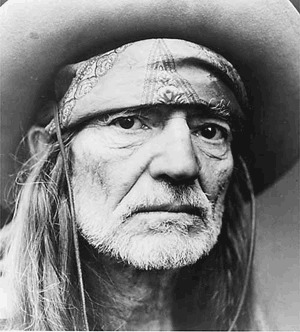 His music has made him famous are the rad headed stranger, shot gun Willie and stardust. 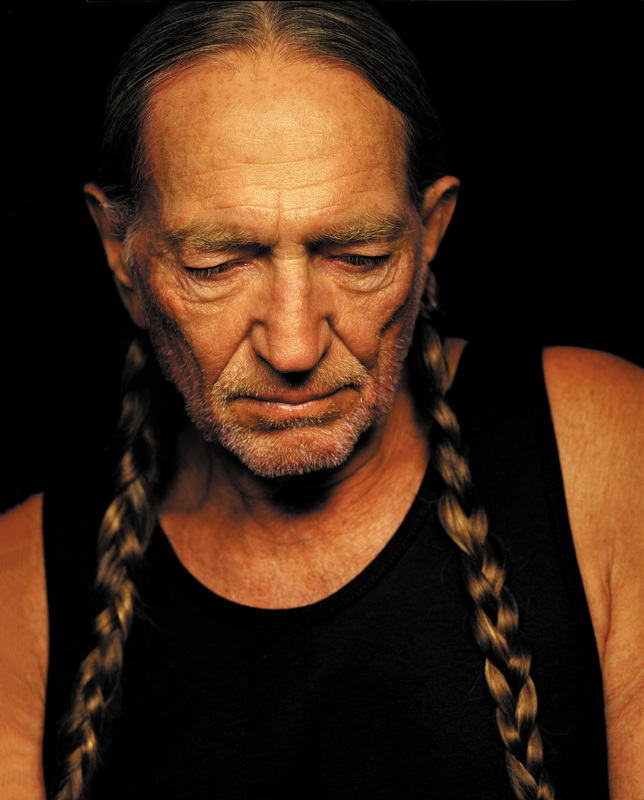 Willie was raised by his grandparents. 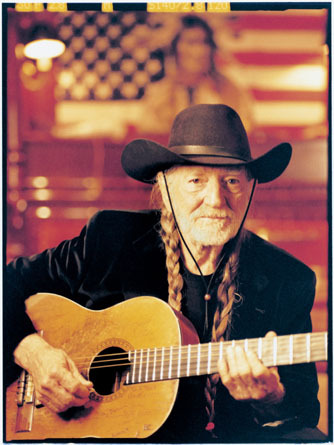 He started writing songs when he was seven years of age and joined a band when he was ten. 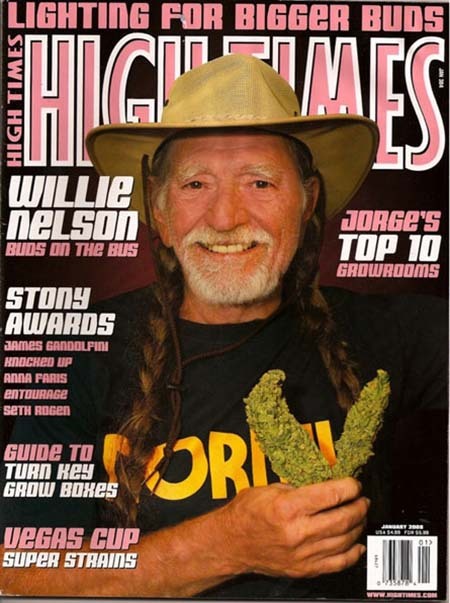 He has acted in the electronic horseman, thief, halfbaked, wag the dog, swing vote honeysuckle rose and barbarosa.In 1952, Willie married Martha Mathews and had two children.Mathews was assaulting Willie and this lead to divoce.in 1963 nelson married Shirley Collie. The marriage ended in 1971.nelson again married Connie Koepke in 1971. Now; he is married to Annie D’Angelo. 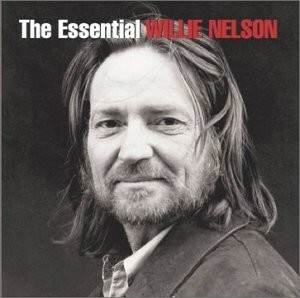 Nelson has seven children; Lana, Susie, Paula Carlene, Amy Lee, Lukas Autry, Jacob Micah and one who committed suicide.